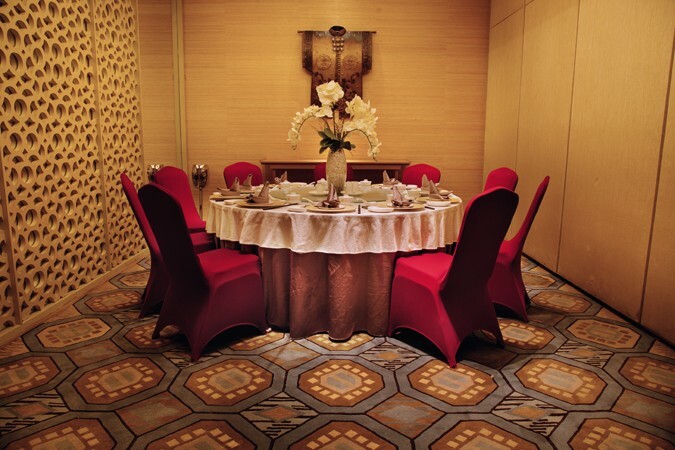 Summer Palace Chinese restaurant offers an extraordinary dining experience in understated elegance. Found in the luxurious Hotel Tentrem, which strongly upholds Yogyakarta’s famed traditional atmosphere, the restaurant is an oasis of light woods, refined Oriental-style wood lattice and smooth, welcoming service. 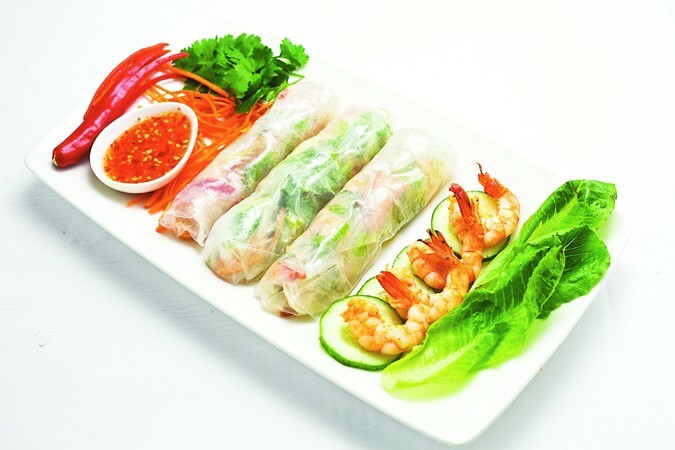 Diners at Summer Palace are spoiled for choice with over 400 items on the menu ranging through various kinds of Oriental cuisine. The skilled chefs use the best ingredients to achieve great flavours. Duck lovers are especially pampered by a long cooking process that makes all the duck dishes extraordinary. 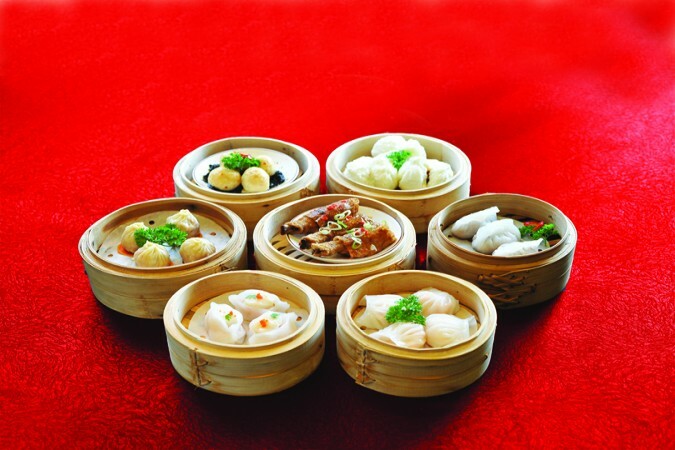 Dim Sum in the south and north China-style is highly popular, as is the plentiful seafood, prepared live. Drinks range from Chinese teas to fresh fruit juices, including special healthy mixes. This is a comfortable place to dine with family and friends, and also has 20-seat VIP rooms available.